The Brussels commune of Molenbeek has made international news over the last few months because of its ties to terrorism. 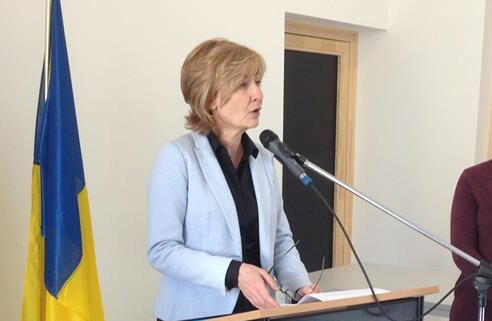 Its mayor, Françoise Schepmans, spoke to EURACTIV’s partner Tagesspiegel about the area, ghettoisation and family reunification. Françoise Schepmans is the mayor of the Brussels commune of Molenbeek, having assumed office in December 2012. Schepmans spoke with Tagesspiegel’s Albrecht Meier. After the Brussels attacks, Molenbeek was in the headlines again, with the suspected mastermind of the Paris attacks, Salah Abdeslam, in the limelight, as he may have had a hand in planning the Brussels bombings as well. How would you describe your commune in just a few words? Molenbeek is a big commune with around 100,000 inhabitants. It has many faces, but people live a simple life here. The main problem is that, particularly in the centre, there is not a lot of integration – Muslims mainly live here, primarily of Moroccan extraction. French Islamic specialist Gilles Kepel has said that a criminal and jihadist underworld exists in Molenbeek, which sheltered Salah Abdeslam for months. Does he have a point? No, you can’t call it an underworld. It was more a question of the people around Salah Abdeslam forming a sort of mafia network, whose members were all known to each other. Radicalisation took place extremely quickly with them. Social networks played a role, as did charismatic terrorist planner Abdelhamid Abaaoud, who grew up in the commune. 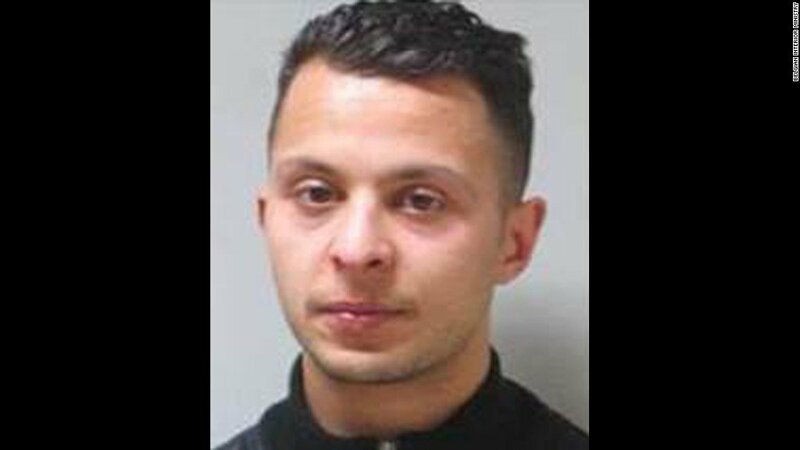 A Belgian court decided on Thursday (31 March) that Paris attacks suspect Salah Abdeslam could be extradited to France, Belgium’s federal prosecutors said. According to local politician Jamal Ikazban, text messages were sent to some of the young people of Molenbeek on Easter weekend, in attempt to recruit them for jihadist activity. Neither the police nor youth workers have confirmed that such propaganda messages were sent. Is Molenbeek really the European stronghold of Islamism, as it is portrayed? No. 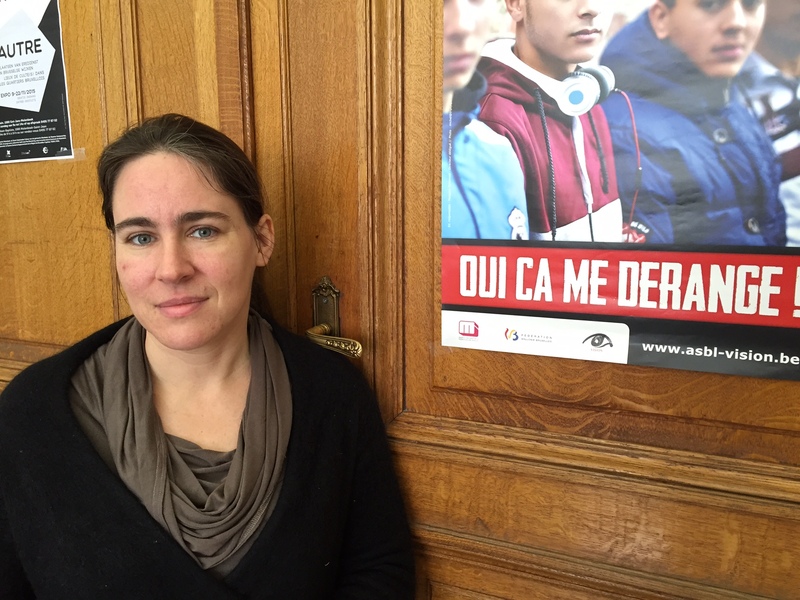 The problem in Molenbeek is that a part of the community has been isolated for a number of years. Unfortunately, they haven’t learned French. And because there is a lack of integration, fundamentalism can spread more easily, especially since there are no civil society apparati among the Moroccans, which could combat the spread of radicalisation. On top of that, the nature of immigration into Molenbeek has changed: in the beginning, in the sixties, people came here for work. Now, for many, Molenbeek is their destination merely because life here is easier than it is back in Morocco. How has Molenbeek become such a deprived area? Generally, family reunification has been authorised to a great extent. This has then led to families that are too large, living in apartments that are too small. The lack of education and employment opportunities took care of the rest. The shortcomings of Molenbeek have long been put squarely on the shoulders of your socialist predecessor, Philippe Moureaux, who was mayor for two decades. Yes, for him, Molenbeek was just a social, multicultural laboratory. He operated under the idea that people in Molenbeek should just live how they want. What has changed since you took office in December 2012? I’ve prioritised security and installed security cameras. I have urged the people of Molenbeek to respect the police more. My concern is that the current rules be respected, from traffic signs to shop opening times. Additionally, it is no longer possible for single family homes to be divided up. This means that families with a lot of children won’t have to live in a tiny apartment. Unlike many problematic neighbourhoods in France, Molenbeek lies in the city itself. Is this an opportunity for the district? I believe that changes will happen more easily for us, because we are not a closed community. We are just ten or 15 minutes from the city centre. Molenbeek has an unemployment rate of about 30%. Could this be one of the primary causes of the spread of Islamism? Poverty is no excuse for radicalism. And besides, when we look at the backgrounds of Salah Abdeslam and Abdelhamid Abaaoud, we are not talking about champions of the downtrodden masses, these are middle-class people. The Brussels attacks laid a lot of criticism at the feet of the Belgian authorities. Will the Brussels administrative structure come under scrutiny too? Our problems are not related to the fact that there are 19 communes in Brussels. Remember, Paris has 20 municipalities. What is lacking is cooperation between the different communes. 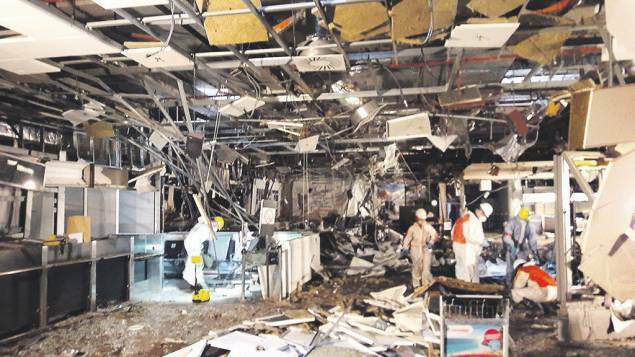 Brussels airport said it would not reopen today (30 March) despite drills to test resuming partial services after the suicide bombings that struck its departure hall and a metro train, as Belgium lowered the death toll to 32. The Belgian police and judicial authorities are seen as fragmented as well. This is a problem. After the reorganisation of the police structure on the back of the Marc Dutroux case in the 1990s and 2000s, we have a system that works at a local and federal level. But cooperation can still be improved. It is not always about changing the structure, it often depends on the people working in it. This article was also published by EURACTIV Germany. Applying for and becoming employed will reduce that unemployment rate of about 30% to something much less. Women in western society usually work as well to help pay bills and eliminate the dependence on government welfare. Personally dignity is also a benefit of this arrangement. Of course if one has been told to hate Christians from birth for no apparent reason then getting a job won’t make a bit of difference. There are two type of extremist in Brussels, Islamic & European federalist. It is debatable which is more dangerous. Perhaps if Holland had taken resposibility for Vlaanderen and France for Wallonia, this failure of integration between the two seems to have been followed by a failure to integrate all minorities. But decades of letting people do what they want has not encouraged a sense of social responsibility or even a need to make themself useful in any way. They can just join the lost generation and wait for a new one with a greater sense of purpose to come along. Just make sure to install some extra monitoring. Is this the Mayor who did not see it as her job to address the question of terrorism and refused to pass a list on?